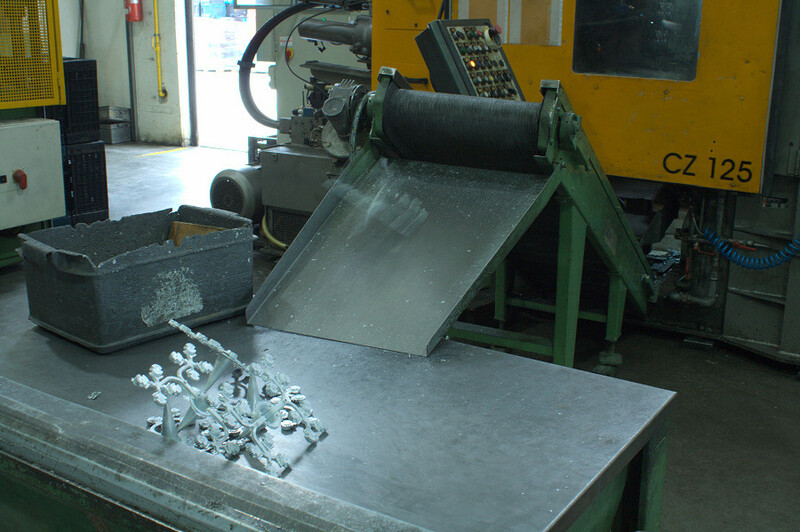 Over the years, at Fp Cupido our moulding department has evolved from centrifugal fusion technology to Zama die-casting. 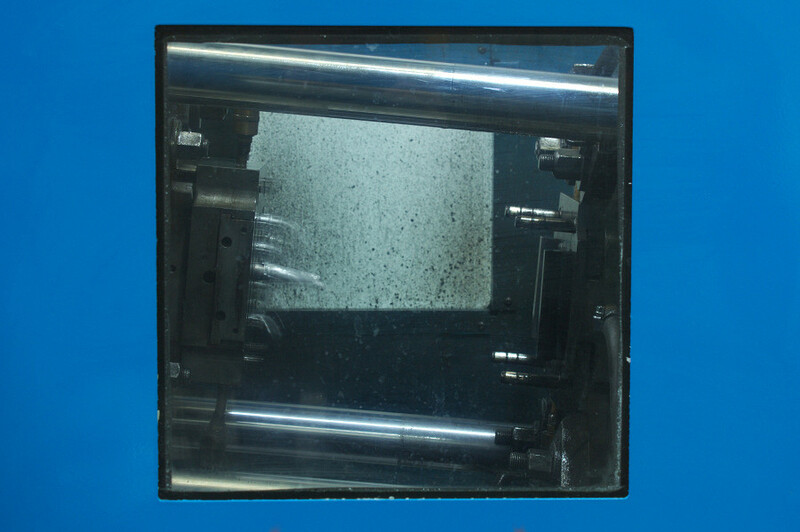 Zama is a raw material that can guarantee the highest quality standards with low operating costs. 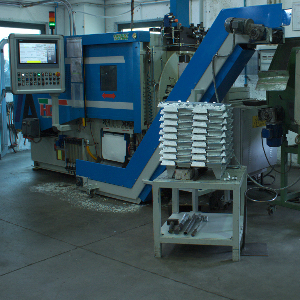 With the help of four presses, ranging from 50 to 175 TONs, the company produces items ranging from accessories for doors, windows and furniture, to lighting and furnishings. 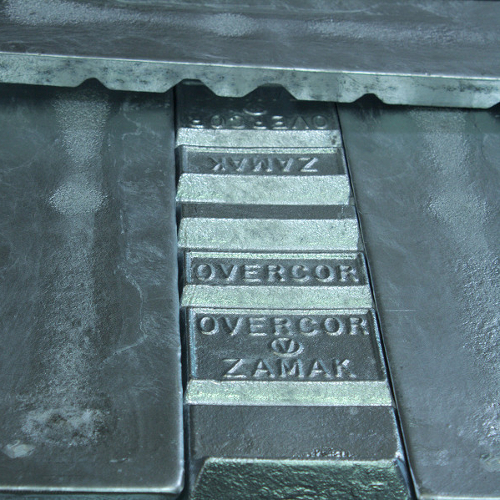 Particular attention is paid to prime quality Zama ingots supply, which ensure long lasting results and reduced waste. 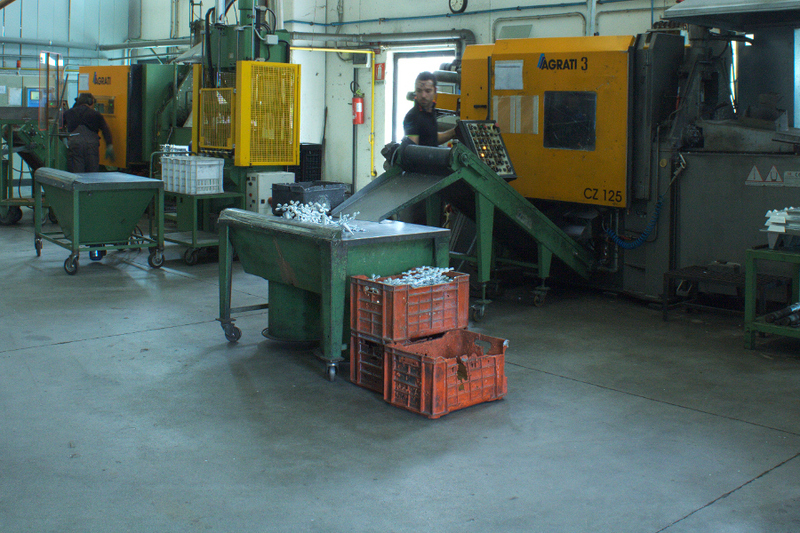 The items produced with Zamak Die-Casting offer more impact and usury resistance respect to articles produced with some other alloys or made of plastic, because the zama has a hardness comparable to that of cast iron or brass. 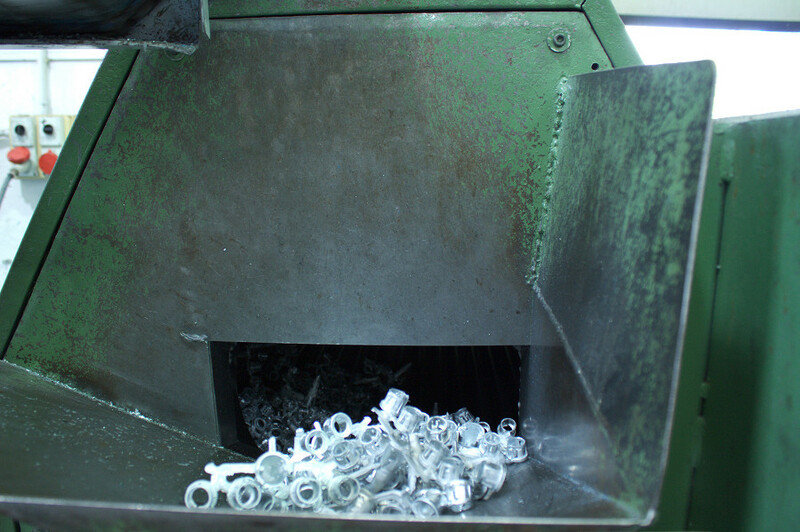 Also the usury resistance, already very high, is increased further if the items in zama undergo a process of cleaning, frosting, burnishing, tumbling, blasting and chromium plating. 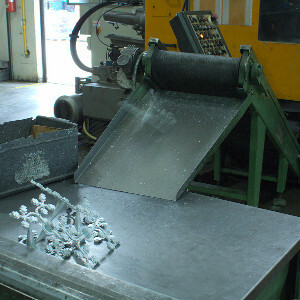 Aside from the ability of resistance much greater than aluminum alloys, magnesium and plastics, the Zamak alloy ensures the production of articles not only functional, but also by the high aesthetic profile.The zamak die-cast can be used in construction, electronics, automotive, furniture, well as in several other areas. 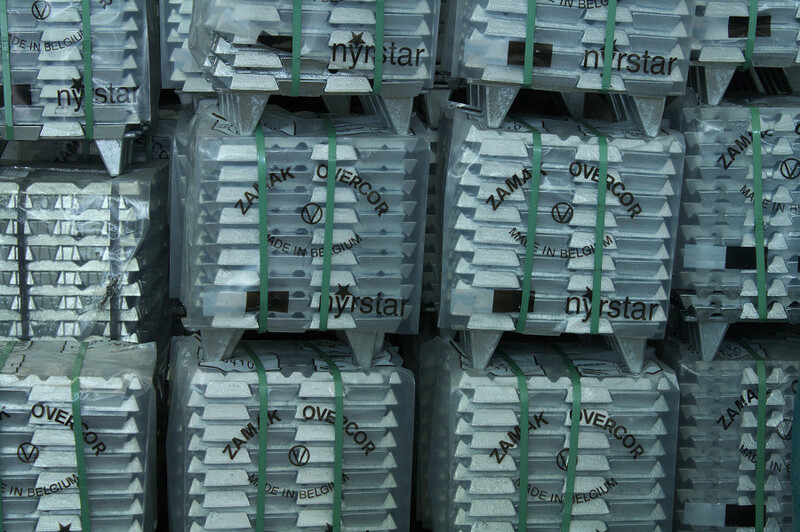 In short, use the Zama means making a choice in the name of efficiency and quality. 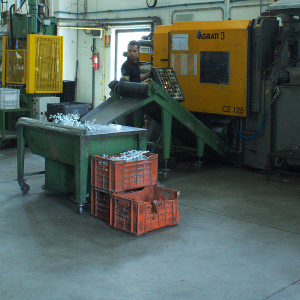 The die-cast zamak allows to obtain, at a low cost, articles and special contours very accurate, durable, of quality absolutely constant, in both small and large productions. 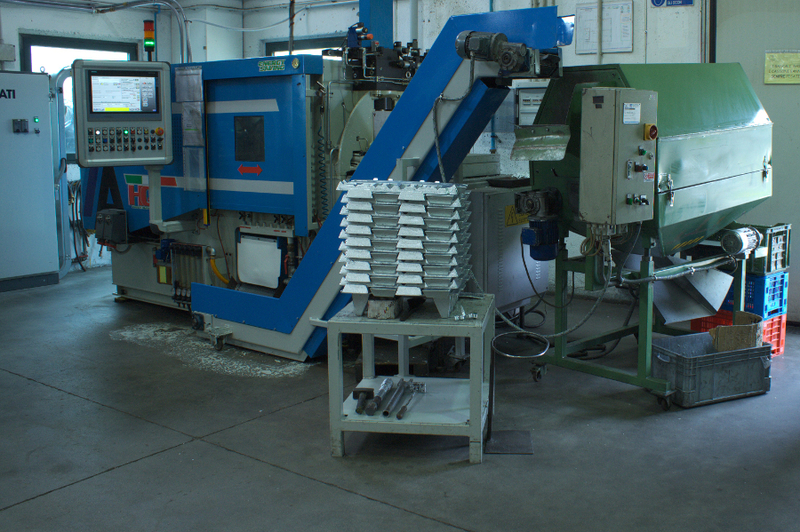 Also the cost of the mold for casting Zamak is amortized through an almost infinite number of beats, the mold having a duration of hundreds of thousands of jokes. 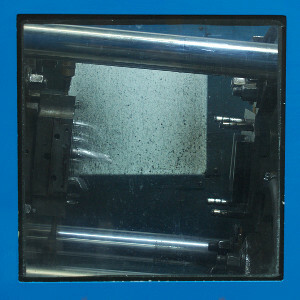 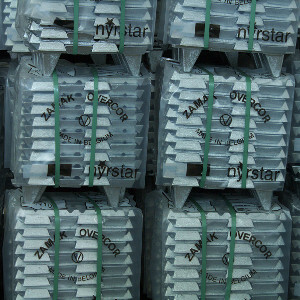 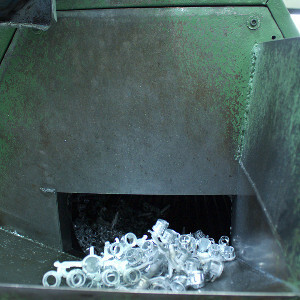 Production wastes, moreover, are recyclable and the energy consumption is very low.